April 8th, 2019The March 31st, 2019 Poll Winner for the Passage to Profit Show is: Homeroots! 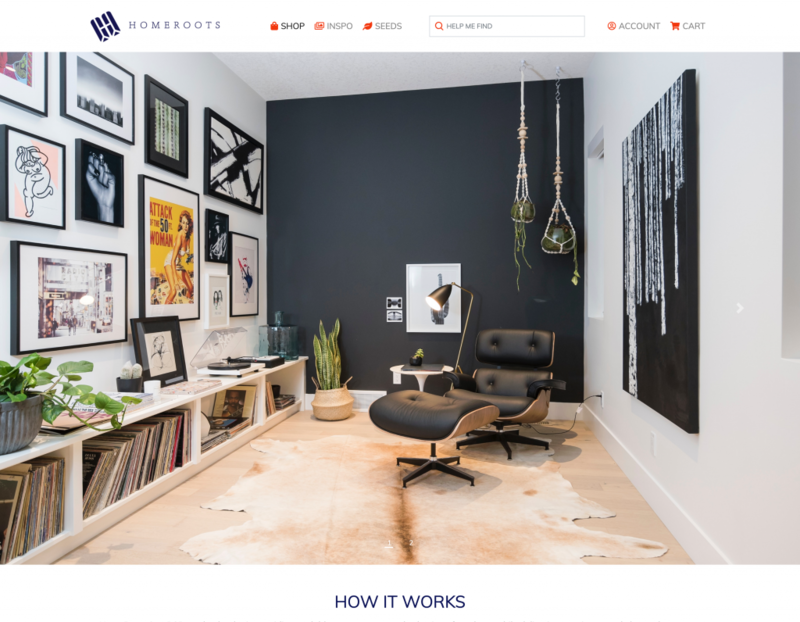 We’re so happy to present the March 31st, 2019 winner: Gil Bar-Lev with Homeroots, a market leader in B2B sales of Furniture & Lighting products curated to the needs of customers, at https://www.homeroots.co/. They won this week’s contest with 250 points! “HomeRoots is a market leader in B2B sales of Furniture & Lighting products. We established HomeRoots because we felt that there is something missing that businesses and the trade need. Home is where the heart is. Home is where your customers set down their roots. Home is wherever people and familiar comforts move. We are the platform to help furnish those roots and create a customer’s unique sense of place. We offer an ever-growing e-catalog of products, curated to the needs of your customers. Additionally, we provide an elevated variety of logistics services and technical solutions to support you. As architects, designers and retailers, utilizing the HomeRoot e-commerce and logistics platform will drive down costs, increases sales and enables greater scale. HomeRoots B2B platform is the launch point for any new furnishing product entering the US Trade.